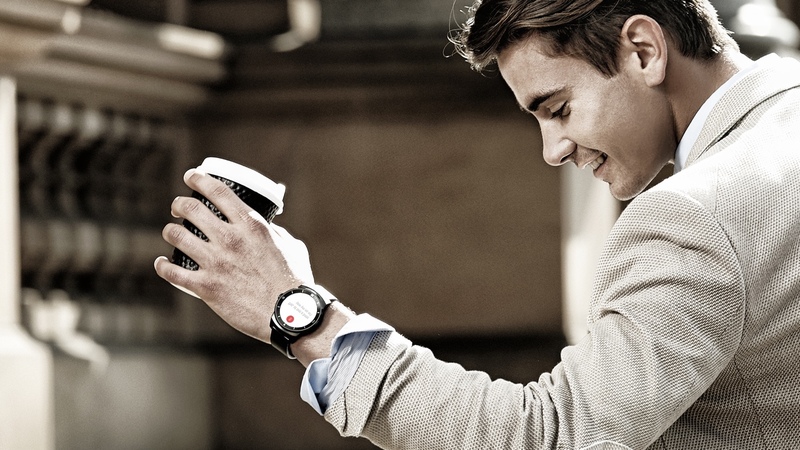 If you're the proud owner of an LG G Watch R, you've already bagged your self a gorgeous looking smartwatch. But there's no getting away from it – the strap is far from the best out there. While Motorola has gone big on customisation with its Moto 360 straps, LG has always said that it would leave strap swapping to the user. But which is the right one to choose? To help us choose, we enlisted the help of Trunk Club stylist Patrick Gorny. He's used his stylish eye to pick out the following crop of top LG G Watch R straps – and even selected some for LG G Watch users as well. Patrick says: "This watch would look great with a dark metal band. The metal band paired with the round face feels masculine and sturdy. Try this watch with a going out look: brown loafers, dark denim, a v-neck t-shirt. Or try a classic navy sport coat or blazer." From German firm Eichmüller this fits Patrick's criteria without breaking the bank. You can pick these up in a range of finishes, and the timeless look will suit most male wrists. Massive by name, massive by nature. Sticking with the metal theme but this lighter colour will help the watch stand out from your wrist. The metal links offer a little more finesse than the large blocks above. Another durable dark metal option, this time with a meshed effect. The Apple Watch's Milanise strap is one of the most coveted, so picking one up for under £50 is an absolute steal. The dark metal will blend seamlessly into the LG G Watch R's bezel, appearing as if made to be together. The LG G Watch's heft does immediately lend itself to a manly steel strap, but you don't have to go for metal, and these black (or brown) calf leather straps ooze class, and tone down the sports look. Fancy adorning your wrist like an 80s action man? Try something fully customised to suit your LG G Watch R and wrist, like this camouflage edition. Should you find yourself in sudden jungle warfare, your watch strap won't give you away – even though an unexpected Google Now announcement about your bus home might.